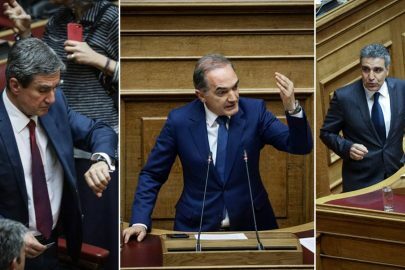 Who’ll be the next Greek president? The search is on to find a new Greek President. Who is the right man or woman for the job? Once the new government’s Cabinet members are sworn in on Tuesday, and following a successful vote of confidence in Parliament, the new Radical Left Coalition (SYRIZA) government will need to attend to the matter of nominating a candidate for president of the republic. 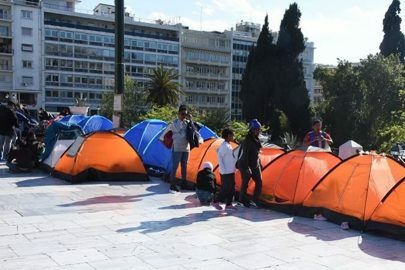 The issue was discussed on Monday morning by Greek Prime Minister Alexis Tsipras and Panos Kammenos, who leads the junior coalition partner, the anti-austerity, right-wing Independent Greeks (AN.EL) party. Sources said Tsipras also discussed the matter during a meeting with centrist Potami leader Stavros Theodorakis on Monday afternoon. 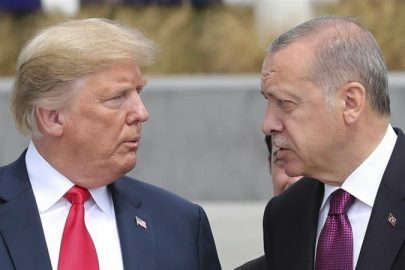 One name fueling media speculation, at least, is Dimitris Avramopoulos, the European Commissioner for Migration, Home Affairs and Citizenship, who hails from the conservative New Democracy (ND) party. 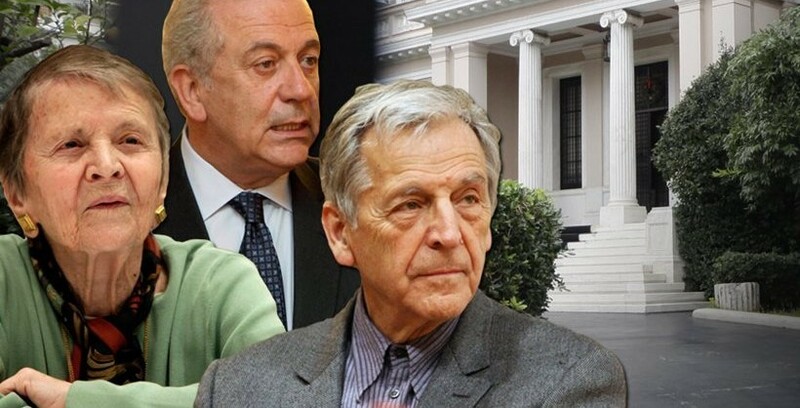 Other names, however, are also making the media rounds, including that of French-Greek film director Costa-Gavras, who had a telephone conversation with Tsipras on Sunday night soon after the latter’s election victory. The new president — who exercises a completely ceremonial role in Greece’s political system — could also come from international academia, such as Paris-based university administrator and Byzantine scholar Helene Glykatzi-Ahrweiler.